Why Does Sugar Water Made for Hummingbirds Turn Cloudy? Birdwatchers often enjoy looking at birds up close, and providing feeders is a way to get that chance. While hummingbirds consume large amounts of nectar from flowers, they also drink sugar water provided in hummingbird feeders. That sugar water can become cloudy for a variety of reasons, however. Hummingbirds may avoid a cloudy feeder, or they might consume the cloudy water and become ill. The primary cause of cloudy water is bacterial growth. Bacteria can find their way into feeders from the sugar, the water or even from the hummingbirds’ tongues. To decrease the likelihood that the sugar or water introduces contaminants, try to sterilize the solution before filling the feeder. One technique is to simply boil the water and then add the sugar. A second method is to boil the water, add the sugar, and briefly bring the entire solution to a boil. There is no way to control the bacteria brought by the birds themselves. Mold can also cause cloudy sugar water, though the solution will usually have a dark color from the black mold spores. Again, mold could be due to the water or the sugar, which can be solved by boiling. But it’s more likely that mold will be introduced by feeding birds or insects. Most hummingbird sugar-water solutions contain four parts water to one part sugar, but they can be made using almost any ratio. The higher the proportion of sugar, though, the more quickly the solution will go bad. Sugar is a food source for bacteria and mold also. 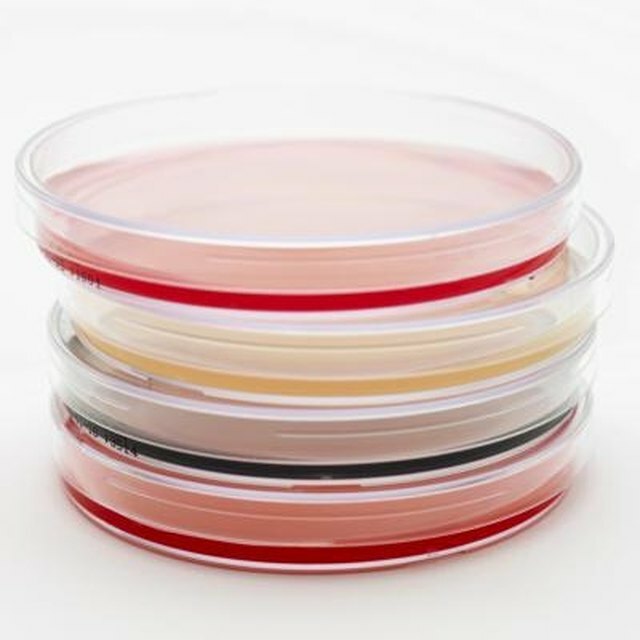 However bacteria or mold winds up in the sugar water, certain conditions allow the contamination to increase. The warmer the outside temperature, the faster the bacteria or mold will grow and spread. When the temperature is below 70 degrees Fahrenheit, it’s OK to clean it every seven days. But when the outside temperature is above 70 degrees, it should be cleaned more frequently the hotter it gets. Place your feeder in a shaded spot to avoid high temperatures, especially if you won’t be able to change the sugar water often. Also consider placing it where you can see it, both for your birdwatching enjoyment and so you don’t forget to maintain the feeder. 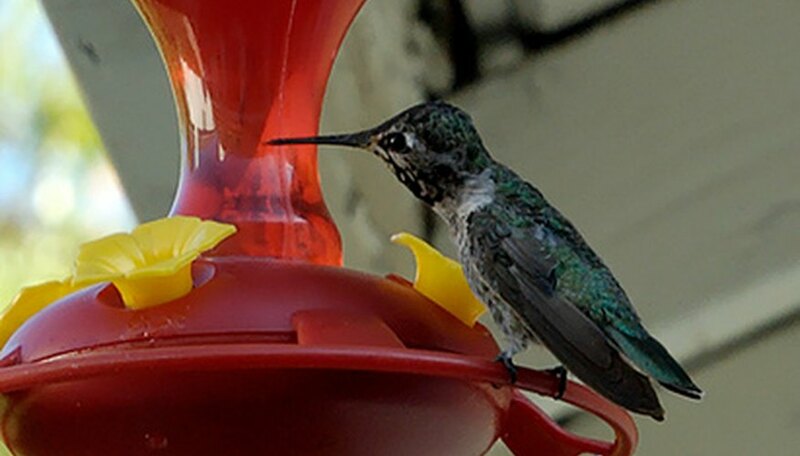 When possible, purchase a hummingbird feeder that is easy to clean. It should be easy to disassemble so each part can be accessed. Use hot water or a vinegar solution for cleaning. Do not use soap or detergents. If there is mold present, you may need to use a scrubbing device as well. You also may boil nonplastic pieces. K., Theda. "Why Does Sugar Water Made for Hummingbirds Turn Cloudy?" Sciencing, https://sciencing.com/why-does-sugar-water-made-for-hummingbirds-turn-cloudy-12744698.html. Accessed 23 April 2019.